Free! 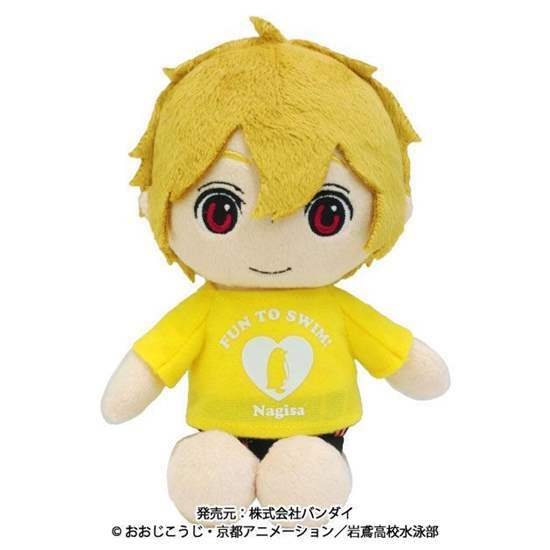 Mini "Busunui" Plush Nagisa SOLD OUT ALMOST EVERYWHERE! Super rare and cute Free! mini Nuigurumi (Plush), also known as the "busunui" (deformed plush).